In 99.9% Extra Virgin Organic Olive Oil, Coconut Oil, or Avocado Oil. World’s most efficient known free radical scavenger. C60 fullerenes possess large amount of conjugated double bonds and low lying lowest unoccupied molecular orbital which can easily take up an electron from an attack of an oxygen radical. 34 oxygen free-radicals have been captured by a single C60 molecule. Unlike most anti-oxidants, it continues to neutralize free-radicals even after it's already done so. 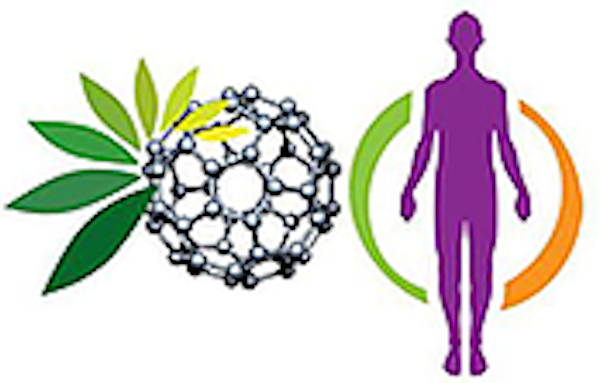 C60 fullerene derivatives are rapidly absorbed by tissues and excreted through urinary tract; low to no toxicity in vitro and in vivo in studies. The C60 fullerene is able to cross the blood-brain barrier to greatly benefit brain function. Choose the 5 Bottle Bundle under Choose Size for special pricing. Click Here to Save 5% With Our Live Longer Labs C60 Autoship Program! Perfect for those trying APeX for the first time, or for those who prefer not having bottles automatically shipped (If you prefer auto-ship, please choose our "Subscribe & Save" option). Lower oxygen levels have been identified as a primary trigger in the start and spread of many diseases, including cancer. Direct cellular infusion of oxygen molecules appears to be a safe and effective therapy. Can be also be used for brushing teeth, gums, cuts, wounds, etc. Many users have found it amazingly effective against all forms of the dreaded C word as well. Some regard APeX as a must have for Traveling to insure against parasites, protozoa, fungus, and bacterial and viral infections. For Frequently Asked Questions, Please see our APeX FAQ page. Ever wonder where you could find one of those awesome amulet necklaces that gurus of health, David Wolfe, Patrick Flanagan, and Gabriel Cousins wear? This is it! +FREE SHIPPING on Orders Over $150! 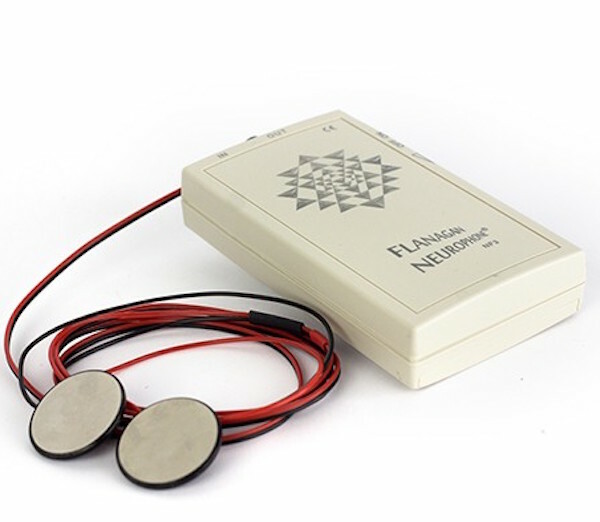 The Sensor V is shown to be a powerful EMF (Electro Magnetic Field) protection device among its many benefits. The Sensor V is the result of 30 years of development by Patrick Flanagan. The last three years were intensive work on 3D Computer Aided Design Programs. The sacred geometric shapes of the sensor are not only drawn or calculated, but perfectly and accurately constructed. C60Live Auto-ship Program - Save time, hassle, and never run out of your favorite supplement! C60live Auto-Ship ProgramWorld’s most efficient known free radical scavenger. Olive Oil is the most economical, but Coconut or Avocado are easier on some stomachs. Choose the 5 Bottle Bundle under Size for even more special pricing. Releases H-ions -the most powerful known antioxidants. Megahydrate is a powerful antioxidant and provides full-body essential hydration for optimal health and well-being. NOTE: Several health experts suggest that taking hydrogen and C60 (carbon-60) together has a very synergistic effect. Bypass your sluggish conscious mind and directly program the part of your brain that is responsible for over 90-95% of your behavior (your powerful sub-conscious mind). You can learn while you sleep! This device is designed to help with super-learning, or creating real change in your belief systems and thereby your perception and experience to a much more desirable one. Now you can get the amazing benefits of C60 and Black Seed Oil in one capsule! Perfect for those trying C60 for the first time, or for those who prefer not having bottles automatically shipped (If you prefer auto-ship, please click this hassle-free “Subscribe“ option). Give your body a natural spa-like delight! Formed by taking a chemical analysis of the most healing natural springs to be found anywhere in the world. We leveraged these results, removed the water, separated the compounds, isolated the reactions and packaged it. This allows anybody to turn his or her bathtub or hot tub into a world-famous healing mineral spring! Great for yogis and yoginis! Save time, hassle, and never run out of your favorite supplement! Get APeX delivered regularly to your door, plus save 5%… it’s simple! Get Restore delivered regularly to your door, plus save 20%... it's simple! For one-time orders, click here RESTORE is unlike any supplement on the market. Made in the US, RESTORE is a soil-derived, scientifically-backed mineral supplement that has been shown in lab studies to strengthen tight junctions in the gut wall, our firewall against toxins entering the body. RESTORE helps create a biological environment for good gut bacteria to grow and flourish, to support improvement of overall health. Better than probiotics or prebiotics! RESTORE is backed by a 60 day money-back guarantee. 1 Bottle will last 2 people 1 month, or 1 person 2 months. Get 20% off by subscribing. Contact us to adjust your subscription to whatever you wish! Perfect for those trying RESTORE for the first time, or for those who prefer not having bottles automatically shipped (If you prefer auto-ship, please choose our "Subscribe & Save" option). RESTORE is unlike any supplement on the market. Made in the US, RESTORE is a soil-derived, scientifically-backed mineral supplement that has been shown in lab studies to strengthen tight junctions in the gut wall, our firewall against toxins entering the body. RESTORE helps create a biological environment for good gut bacteria to grow and flourish, to support improvement of overall health. As many progressive health experts like Dr. Jerry Tennet, and Dr. Jack Kruse (among others) are now acknowledging, many health issues do not start as a bio-chemical issue, but as a voltage issue within our cells. This can lead to weakness and susceptibility of tissues, organs, and joints. Designed to be an affordable way to create optimized voltage throughout the body to produce maximum health and wellness. Excellent for detoxifying the body of harmful heavy metals, toxins, and even nuclear charged particles. With it's magnetic charge it pulls harmful elements and bonds to them so they can be excreted through pores or bowels. *You'll have the opportunity to select other sizes later.